American sportscaster, Brent Musburger was born on May 26, 1939, in Portland, Oregon. Brent Musburger is one of the most versatile and talented broadcasters in the industry. A preeminent voice of college football and college basketball play-by-play, Brent Musburger is currently a sportscaster for the ABC and ESPN television networks. 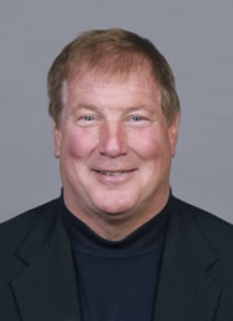 He served as the pregame and half-time host on ABC Sports' coverage of Super Bowl XXV, marking the 16th time he had participated in the coverage of the nation's most popular sports spectacular. He covered the World Track & Field Championships and U.S. Outdoor Track and Field Championships in 1995; and has served as host of ABC's golf telecasts and hosted the 1991 Pan American Games from Cuba. Prior to joining ABC Sports, Musburger was a member of CBS Sports' announce team from 1975. 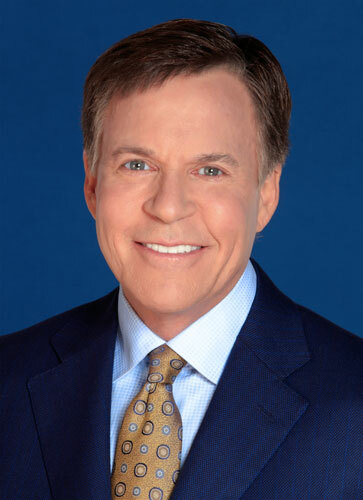 He anchored "The NFL Today" pregame, halftime and post-game National Football League broadcasts. 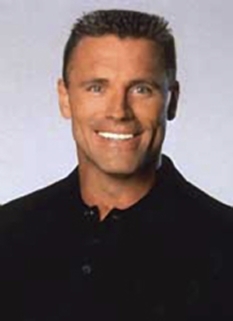 Additionally, he was the lead play-by-play announcer for the NCAA Final Four Basketball Tournament. Brent also hosted "CBS Sports Saturday/Sunday," the U.S. Open Tennis Championships, the National Basketball Association Finals, the Masters Tournament and the Pan American Games. Brent Musburger was raised in Big Timber, a small Montana city midway between Bozeman and Billings. He was an umpire for minor league baseball teams during the 1950s. He was also a boyhood friend of former Major League pitcher Dave McNally. 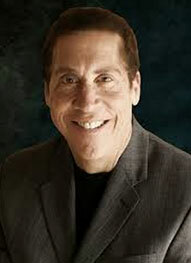 Musburger's brother, Todd Musburger, is considered one of the top sports agents in the business. Beginning in late 1973, Brent Musburger was doing play-by-play for CBS Sports. 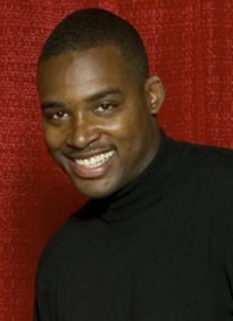 He started out doing regular season National Football League games (future The NFL Today co-host Irv Cross was also doing NFL games at that time as well). Musburger was paired with Tommy Mason or Bart Starr, who provided the color commentary. A year later, Wayne Walker would be paired with Musburger in the booth. By 1975, at CBS, Brent Musburger went from doing the NFL play-by-play (and other items, mostly on CBS' Sports Saturday/Sunday programs) to rise to prominence as the host of the network's National Football League studio show, The NFL Today. Suddenly, Musburger began to cover many assignments for CBS Sports. 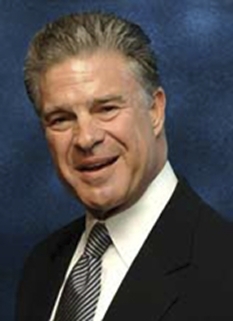 Among the other events he covered, either as studio host or play-by-play announcer, were college football and basketball, the National Basketball Association (on CBS' NBA on CBS series), the U.S. Open (tennis) tournament, and The Masters golf tournament. He would even lend his talents to weekend afternoon fare such as The World's Strongest Man contests and the like. Musburger also called Major League Baseball games for CBS Radio. But it was Brent Musburger's association with The NFL Today that made him famous. 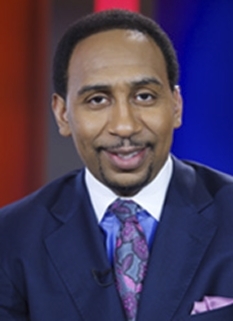 During his tenure, the CBS' NFL pregame show was consistently the #1 rated pregame show. One of the signatures of the program was Musburger's show-opening teases to the various games CBS would cover, along with live images from the various stadiums. Musburger's accompanying intro to each visual, "You're looking live at..." became one of his catch phrases. By the late 1980s, Brent Musburger was CBS' top sportscaster. He was now the main host to pretty much all the events that CBS Sports covered, the NBA Finals, the NCAA Men's Division I Basketball Championship, college football, the Belmont Stakes, and others. He even hosted a New Year's Eve countdown for CBS. Musburger is generally regarded as the first broadcaster to apply the term March Madness to the annual NCAA Men's Division I Basketball Championship tournament. Early in 1990, there was a new regime who held the mantle of power at CBS. Internally, some of the upper echelon management started showing concern about Brent Musburger gaining too much power at CBS, a claim however that Musburger had later stated stemmed from the other direction, that CBS was deluging him with too many assignments. 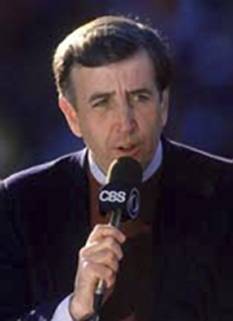 Much of this came about when Musburger added CBS television's play-by-play duties of Major League Baseball to his resume. Brent Musburger would soon be replaced by Jack Buck for the baseball play-calling duties. Ironically, Musburger called the 1984 World Series for CBS Radio, with Jack Buck as his commentating partner. His position at The NFL Today was filled by Greg Gumbel. Following his dismissal from CBS, Brent Musburger considered several offers - including one to return to Chicago and work at superstation WGN (which broadcast Chicago Cubs games). Musburger ultimately settled at ABC. With Al Michaels (at the time) firmly entrenched as ABC's top broadcaster, Musburger would not fill that role. He would focus on events such as college football and basketball. Soon afterwards, ABC's association with ESPN (under the Disney umbrella) would allow him to now have two venues in which to work from, and since Brent's hiring by ABC in 1990, and the merger with ESPN in the late 1990s, Brent has called events as diverse as Major League Baseball, NBA games (on television and he also called some NBA Finals series during the late 1990s to the early 2000s for ESPN Radio, where he also from January 1993 to December 2003 hosted a 10-minute and later five-minute daily show called SportsBeat, which offered Brent's takes on current sports events around the globe), golf tournaments, the Indianapolis 500, Little League World Series, soccer games, college football (usually games involving teams from the Big Ten Conference.) and even some NFL games (including hosting halftime duties for Monday Night Football). Musburger has also covered the Tour de France for ABC. After Al Michaels was hired by NBC in February 2006, Musburger could now be seen as the face of ABC Sports/ESPN on ABC, although he does not have nearly as many assignments as he did when he was employed by CBS. 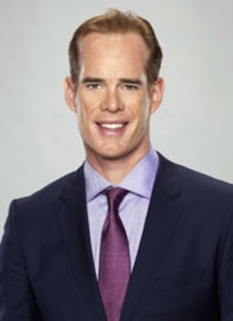 However, his importance at ABC Sports is still in evidence, as recently he was the main studio host during ABC's coverage of the 2006 World Cup, and was also named the studio host for ESPN and ABC's NASCAR coverage, which he lost after the 2007 season. DISCLAIMER: PFP Sports Talent Agency does not claim to represent itself as the exclusive agent for Brent Musberger. PFP Sports Talent Agency is a booking agency that represents organizations seeking to hire pro athletes and sports personalities such as Brent Musberger for speaking engagements, personal appearances, product endorsements and corporate entertainment. Fees on this website are estimates and are intended only as a guideline. Exact fees are determined by a number of factors, including the location of event, the talent’s schedule, requested duties and supply and demand. PFP Sports Talent Agency makes no guarantees to the accuracy of information found on this website and does not warrant that any information or representations contained on this website will be accurate or free from errors. We are often asked how can I find out who is Brent Musberger's agent? To find Brent Musberger appearance fees and booking agent details, you can contact the agent, representative or manager through PFP Sports Talent Agency for speaking fee costs and availability. PFP Sports Talent Agency can help your company choose the ideal sports personality for your next marketing campaign. To hire Brent Musberger for an appearance, speaking event or endorsement, contact Brent Musberger's booking agent for more information.